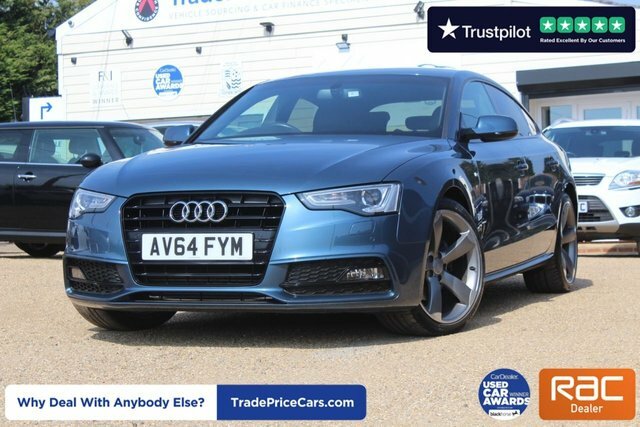 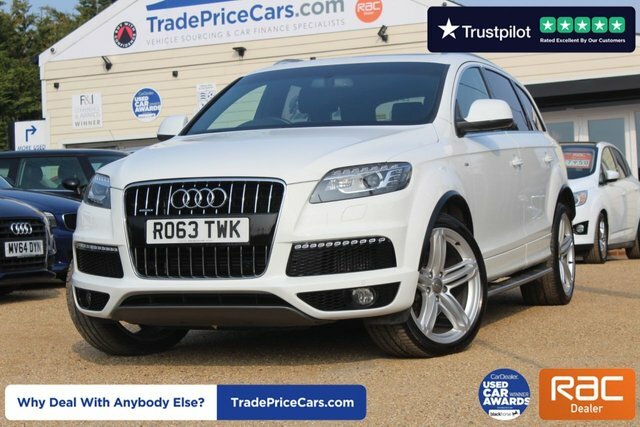 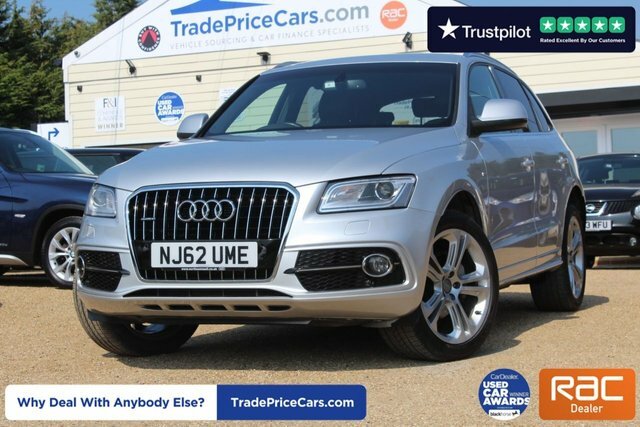 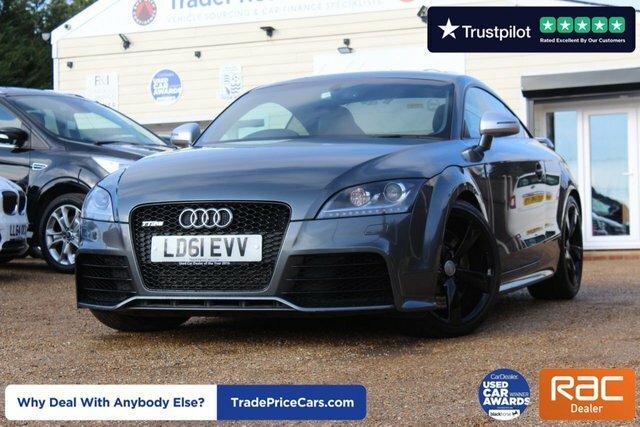 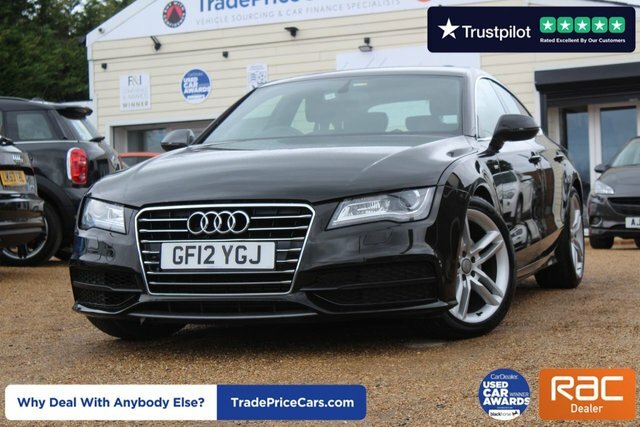 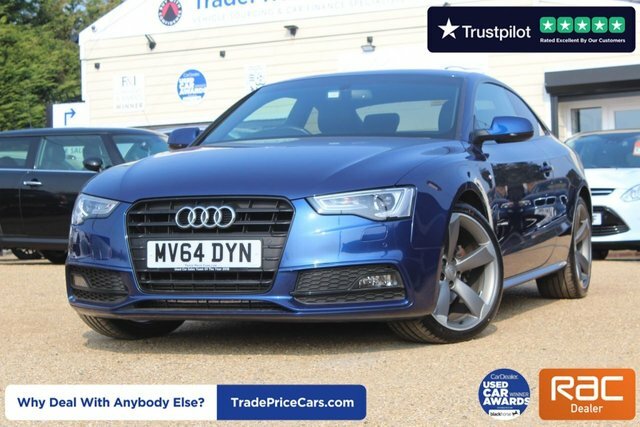 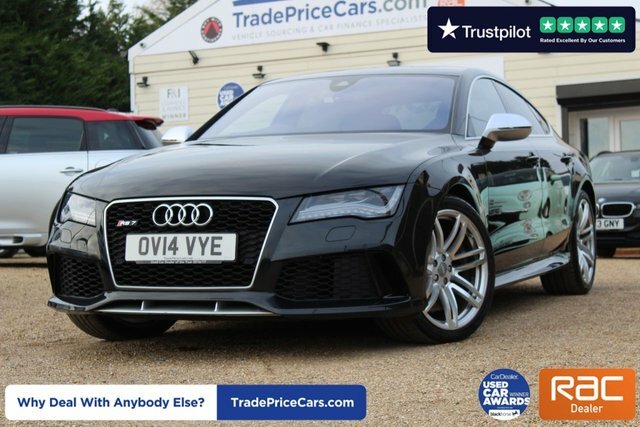 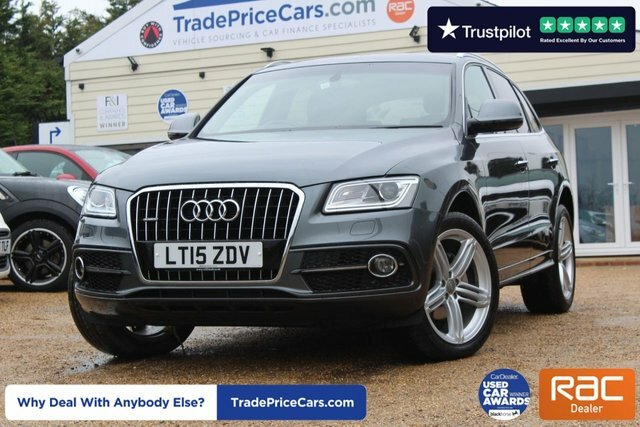 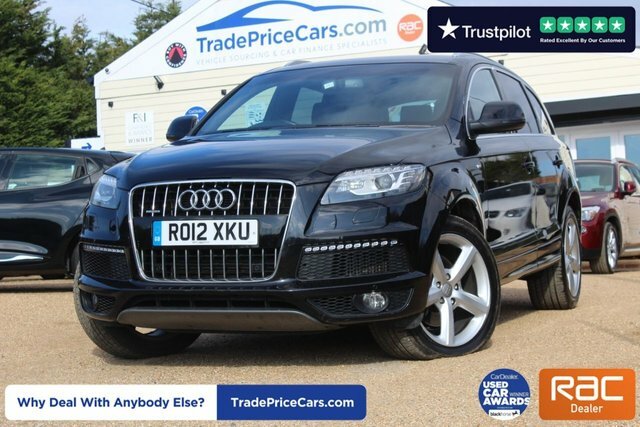 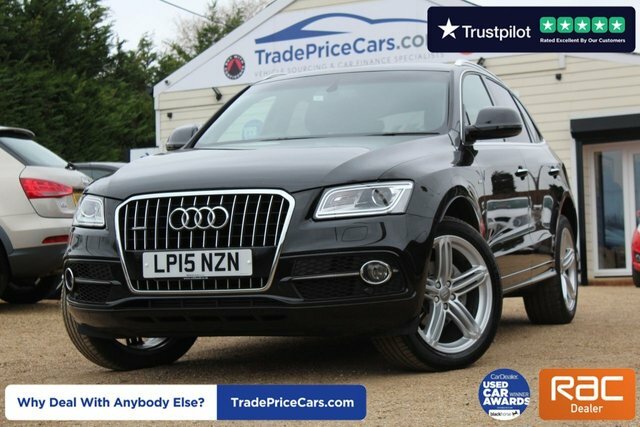 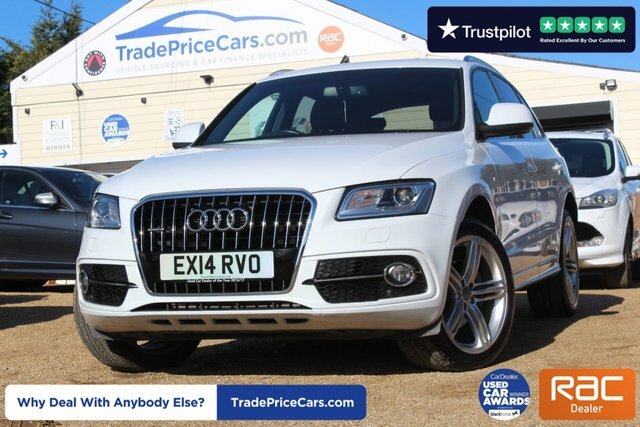 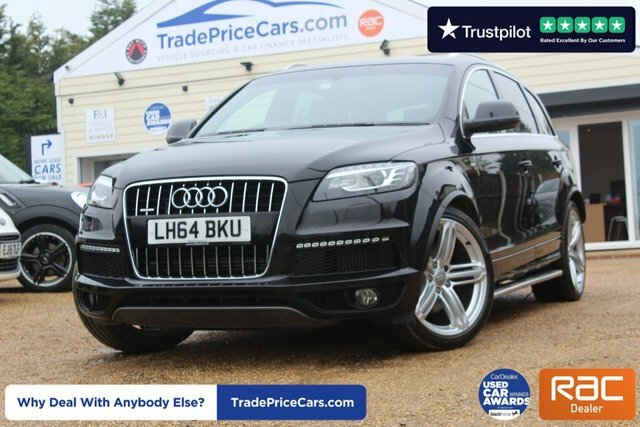 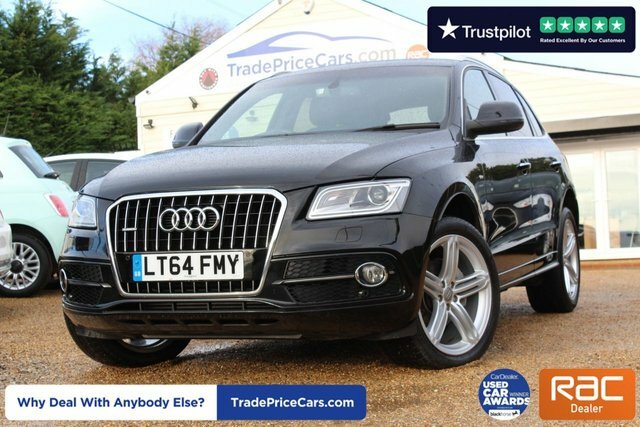 Discover the very best used Audis when you visit Trade Price Cars in Essex. 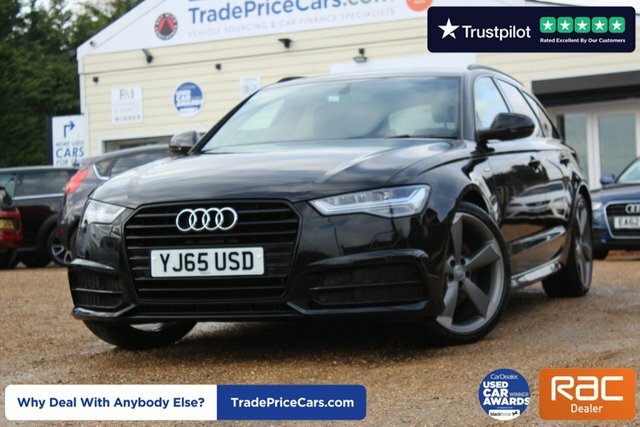 Audi is a brand famous for building high-performance cars, and has become one of the most popular premium car makers in the UK thanks to its willingness to explore automotive features and advancements. 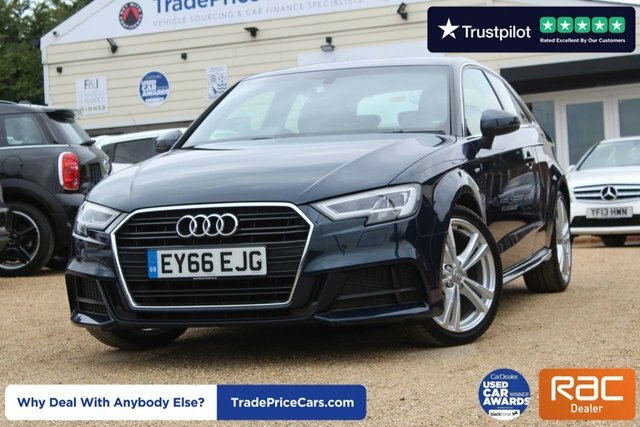 The manufacturer?s generous range includes some of the most refined and comfortable cars on the market, such as the stylish A5 Sportback and the S3 Saloon. 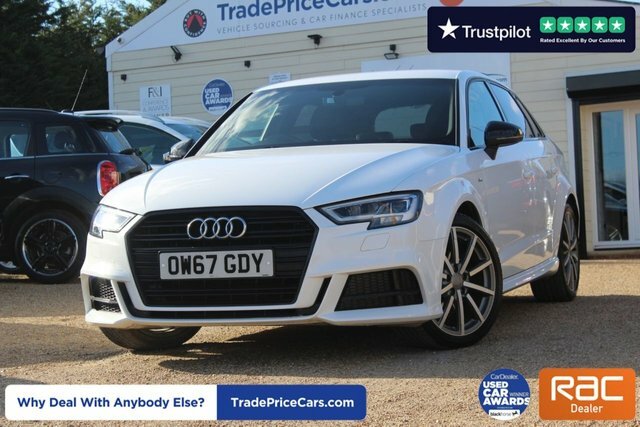 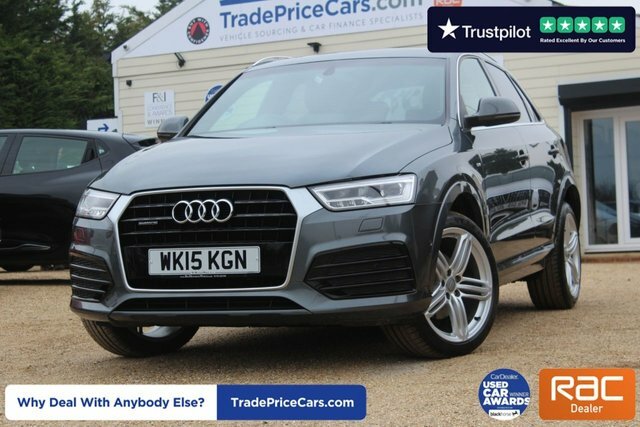 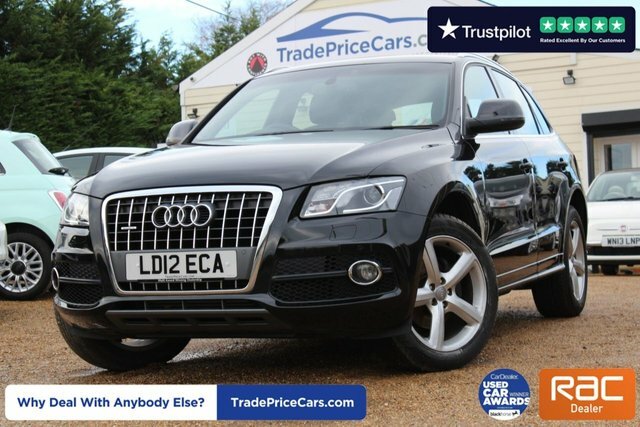 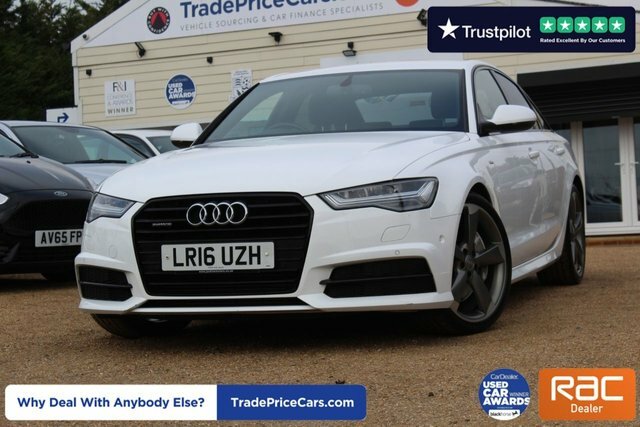 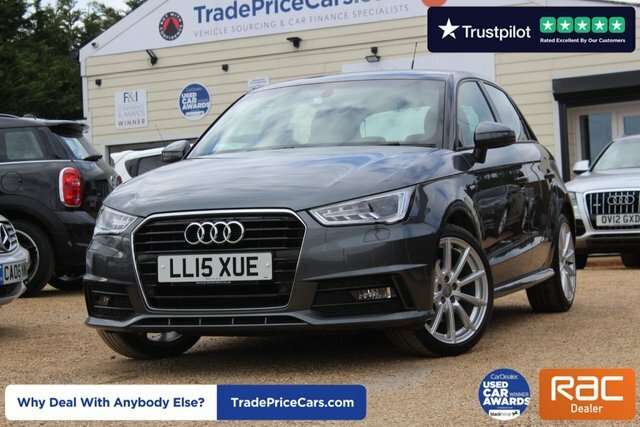 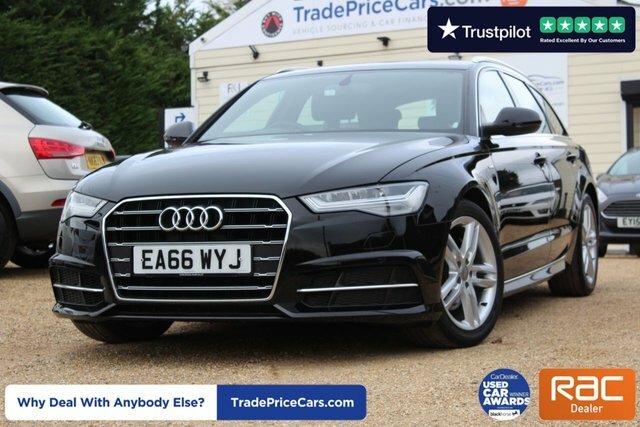 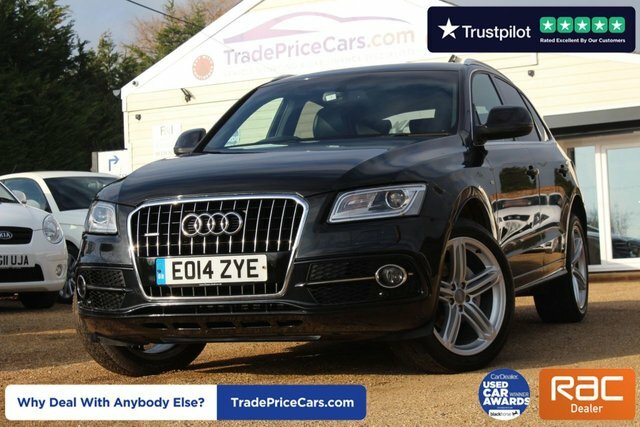 Here at Trade Price Cars, we will make every effort to ensure that you find the very best deal on your favourite used Audi, at a price you can afford. 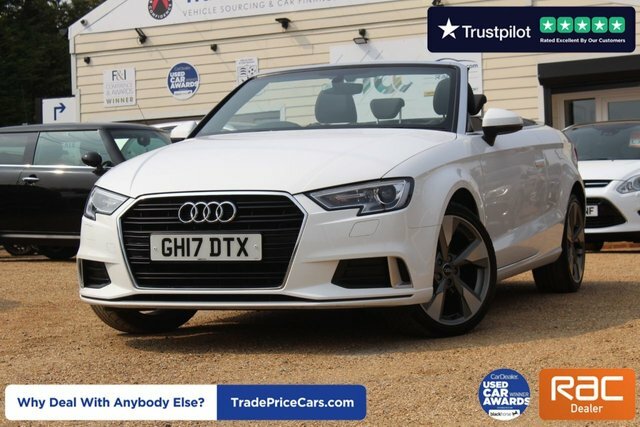 We don't think that your credit history should get in the way of buying your dream Audi, so just get in touch to arrange a fair and affordable finance deal that is suited to you.